For what reason do you need help finding a REALTOR outside of Rochester? 1. 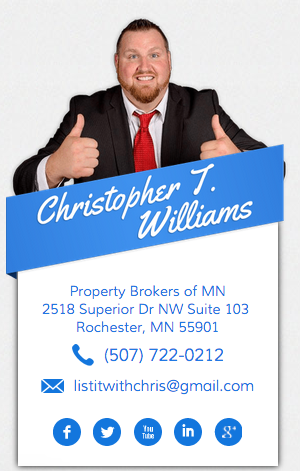 You have land outside of the Rochester Area that you would like to sell but need help finding a trustworthy REALTOR. 2. You are moving out of the area and would like help finding a trustworthy REALTOR. If 2 then answer the following. What is your timeline for moving out of Rochester? Where will you be moving to? Do you need to sell a home before you move? Would you like to set up a Free Comparative Market Analysis to see what your home is worth? 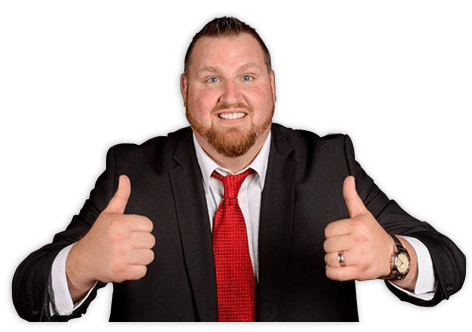 This Guy Is My Realtor! In today's real estate market, there is simply no substitute for a good REALTOR®. Whether you're aiming to buy or sell property, a REALTOR® can spell the difference between a smooth transaction and an unsuccessful one. We are dedicated and knowledgeable Rochester real estate professionals who can provide you with the highly specialized information that will help you make the right decisions. It's the combination of this unique market-knowledge and excellent negotiating skills that enable us to get you the optimal price for any property you plan to sell or buy. 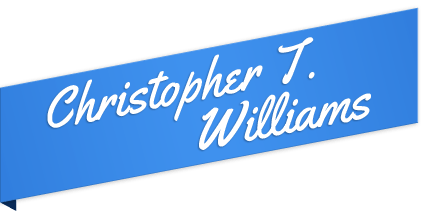 © 2015 Christopher T. Williams All rights reserved. Sitemap | Design by Agent Image - Premium Real Estate Web Templates.